According to the department, steps are being taken to ensure the availability of fundus camera at all District Hospitals. 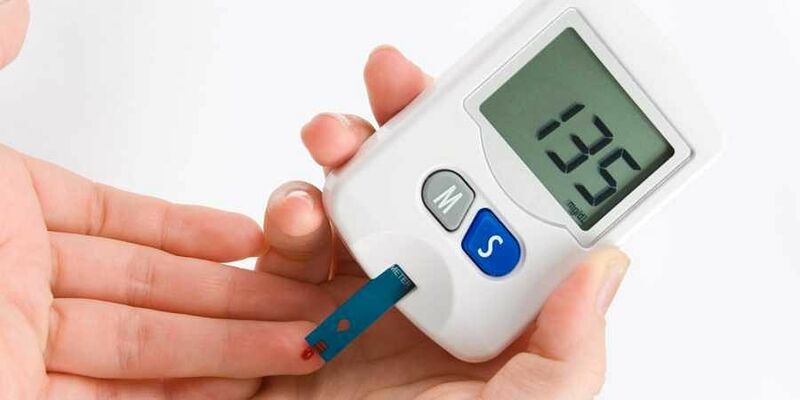 THIRUVANANTHAPURAM: With Kerala fast turning into a diabetes capital, the Health Department has stepped in with measures to identify diabetic retinopathy (DR), a diabetes complication that affects the eyes. According to the department, steps are being taken to ensure the availability of fundus camera at all District Hospitals. “At present, the availability of fundus camera is ensured at selected hospitals under the Nayanamritham programme or DR Screening Programme. Also, the facility for laser photocoagulation, the first-line therapy for DR, is ensured at Thiruvananthapuram and Kottayam General Hospital, Chirayinkeezhu and Punalur Taluk Hospitals, Neyyattinkara and Kannur District Hospitals and Regional Institute of Ophthalmology, Thiruvananthapuram,” according to a statement from the department. Meanwhile, Health Minister K K Shailaja said as part of the Nayanamritham programme, a staff nurse and a doctor of a family health centre will be provided with training and other than that Asha volunteers will also be provided with training to ensure expert treatment to those identified with DR.